As a bootstrapped founder there are lots of things that we do every day that are usually outside of our wheelhouse of comfort. Things that we “can” do but if we’re honest with ourselves we don’t excel at. For me website design is pretty high on that list. Truth be told I just don’t have the pixel perfect eye that every designer worth a damn has. Font selection, color pallets that work together, what a clear CTA looks like are usually lost on me. So I do what many successful people do: I pick and choose from the best examples I see elsewhere online. In the course of running Castos we’ve done very little in redesigning our homepage layout and copy since our initial launch almost 2 years ago, but it’s something we’re starting to look at testing now. 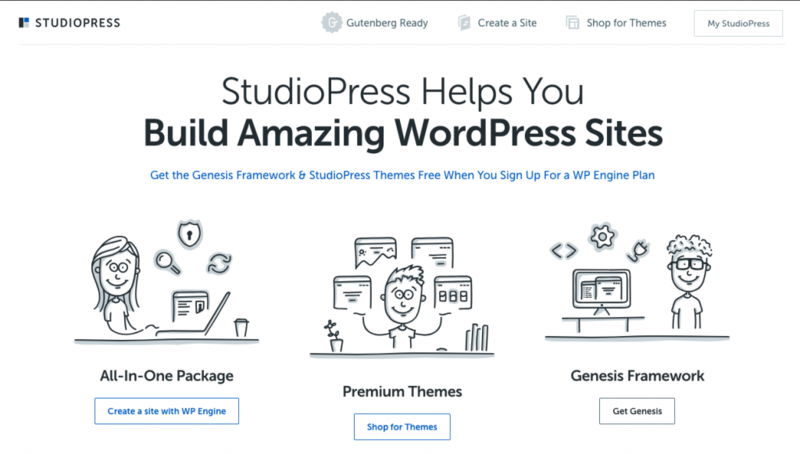 As we get ready for a homepage redesign I’ve taken a look at about a dozen of the best SaaS homepages I could find and picked out just one thing from each of them that I really like and want to emulate on the Castos homepage. 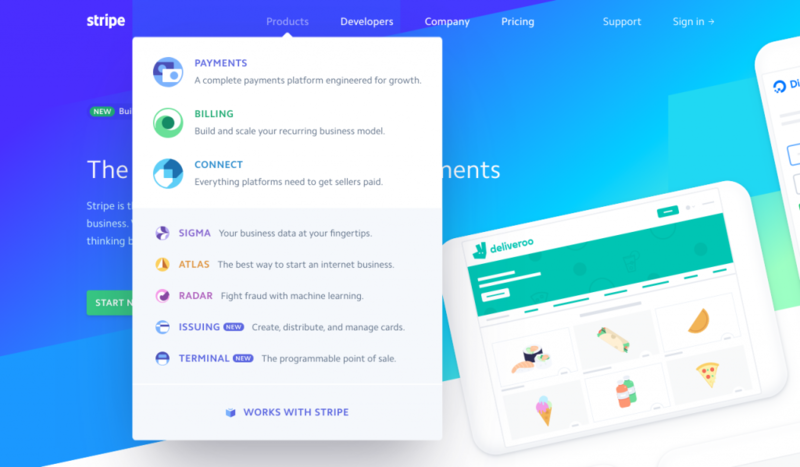 All together this list includes the things that I think every SaaS founder should at least think about when considering their own homepage design. Don’t send people to another page to start the signup process. Take a page from the Drift homepage and grab your visitor’s email address right on the homepage. This is obviously the main CTA and I think should go in the Hero section right at the top. We historically have done a below average job of this but companies that do it really well show a very personal side of their app that we all instantly connect with. This is just one of the many images of actual customers on the ConvertKit homepage. They have both a human touch and social proof everywhere, which instantly makes you trust the brand. Again I am definitely not a designer here but I very much like the homepages that are mostly white backgrounds and use colors to accentuate or call out particular areas. I think StudioPress does a good job of this. I always feel that using too much color as a background can be too bold and offputting to some people. White or light grey backgrounds are tough to argue with. I got this from one of our podcast listeners, from Aweber, who said they always try to use Verbs to describe the benefit you get from something. And all of us have this nice alternative tiled look of product screenshots and the benefit you get from it. The point here is to use action phrases to describe what you will get out of using these kinds of features. Don’t describe the feature, describe what you’ll get from it. We all have blogs. We have podcasts, we have knowledge base documentation, we have API documentation, and we have free courses. Why do we list them all out individually in the header menu? In the footer is a great place to list these all out separately but the header area is valuable real estate. Don’t pollute it with too many links to things that are low value for a new visitor that you’d like to convert to a trialing customer. I personally like a nested list menu item for this. Stripe (not surprisingly) does this best of all. They list all their sub-products under just a couple of main top nav menu areas. Testimonials, testimonials, and more testimonials. They should be everywhere. Not just in one area of the site. Have actual people talking about why a feature is so great at delivering the result you’re promising. Not you talking about it. Helpscout (our help desk of choice for both PodcastMotor and Castos) does a fantastic job of showing off their product on their homepage. Not a lot of cute cartoons or stock images that don’t really mean anything to anybody. But real life examples of what the tool looks like on the inside, and the value that you get from it. If your product can be suited for a few different types of customers, talk to each of them separately on the homepage. Or at least link to specific landing pages for different use cases for your product. 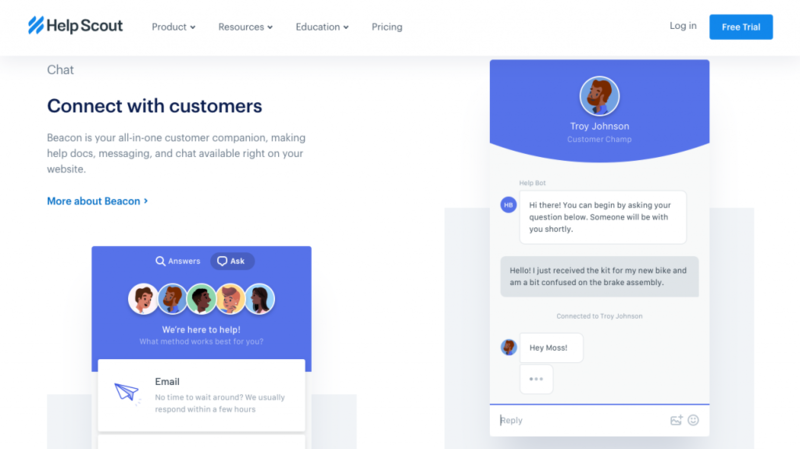 This is a neat way of including a broader range of customer personas on the homepage without making it too long and complicated. AirTable does a great job of this with the use of a few cards that talk to different types of customers who get a lot of value from their app. One of the competitive advantages that many of us bootstrapped (or at least smaller) companies we have is the ability to infuse our personality into the business. Don’t be shy of the fact that you’re a small team, embrace it. 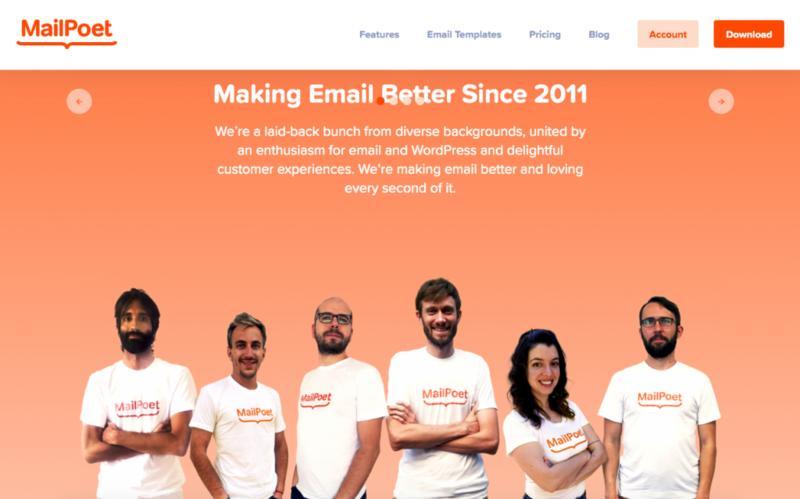 My friend Kim of MailPoet does this great on their new homepage design and it really is impactful. 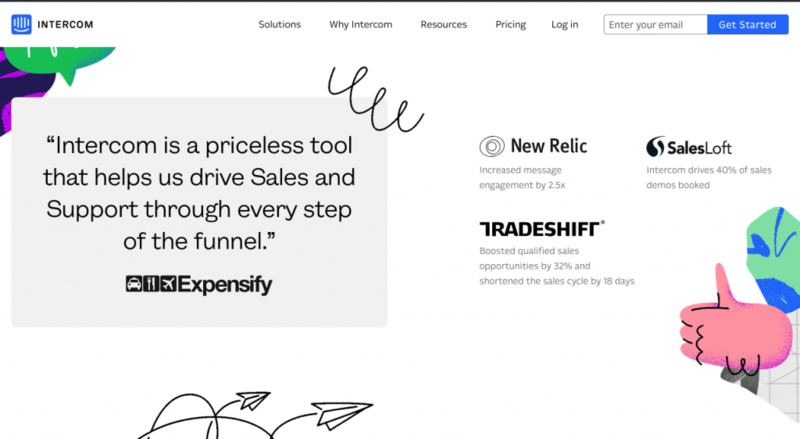 Even in the online world we all still have an intrinsic desire to know who we’re doing business with, and there’s no better way to accomplish this than to put a big picture of you and your team right on the homepage. Even if you’re not completely redesigning a homepage it’s worth thinking about things like this as you might tweak (or split test) different components when it comes to SaaS homepage design. Can you implement any of these relatively easily to see if it has an impact on new trial signups?